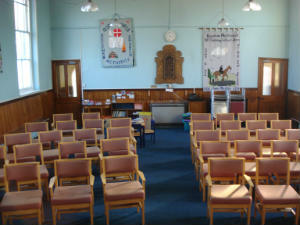 Social events include: Fellowship Once A Month ("FOAM"), Bring and Share lunches, Outings, Quiz and Chip nights and musical concerts by the music group. Pantomime project (contact 01603 879554). Concerns actively supported; Action for Children, MRDF, Traidcraft, Christian Aid. 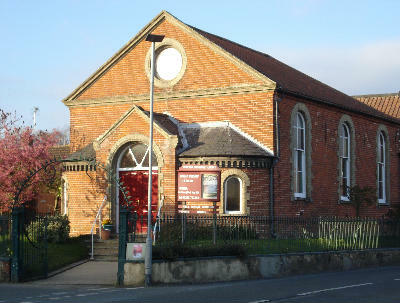 Reepham Methodist church is a Traditional Chapel in a small market town comprising a population of 2,500. 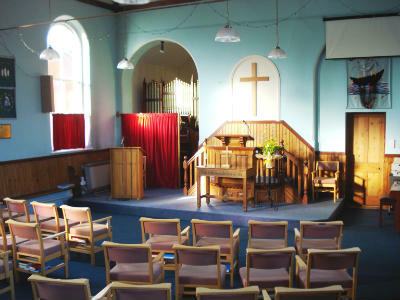 Membership is 22 and average Sunday congregation 15-25.